The architectural or decorative coatings market – the largest segment of the global coatings industry – grew in value by 4.9 percent ($46.76 million to $58.24 million) annually from 2010-2015 and by 4.3 percent in volume (17.79 million to 21.96 million liters), according to The Chemquest Group. 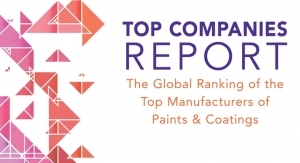 In Chemquest’s Global Market Analysis of the Paint & Coatings Industry (2015-2020), which was prepared for the International Paint and Printing Ink Council (IPPIC), the segment value for 2020 is predicted to be $73.28 million – at a rate of 4.7 percent in annual growth. The volume increased by 4.3 percent annually between 2010-15 and the report expects a nearly identical 4.2 percent growth through 2020 (up to 26.91 million liters). 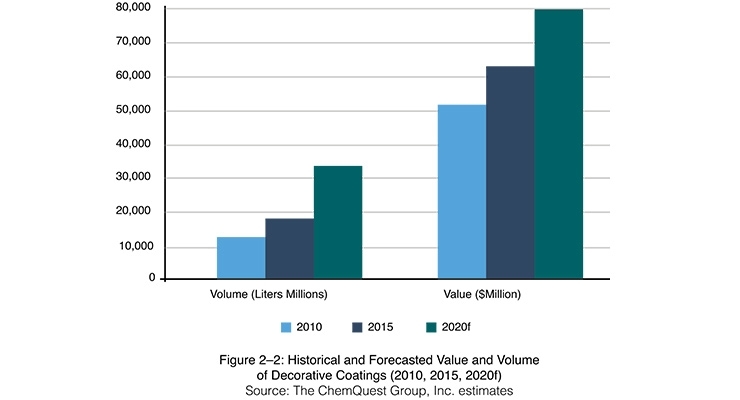 With the demand to grow at a similar annual rate, the market value could be as high as $178 billion in 2020 on a volume of 50 billion liters, per Chemquest. 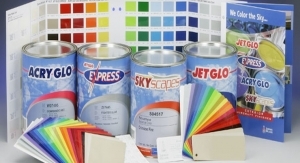 Employees from some of the top paint suppliers see a bright future as well. 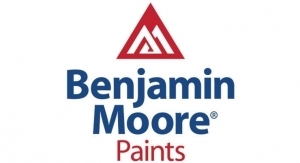 “As the current economic conditions continue, consumer confidence will energize a continued upswing in both new construction and remodel, providing strong growth in the exterior architectural coatings segment,” said Mike Mundwiller, field integration manager for Benjamin Moore. Added Jenny Burroughs, senior product marketing manager for PPG: “The industry is in a unique position for growth." 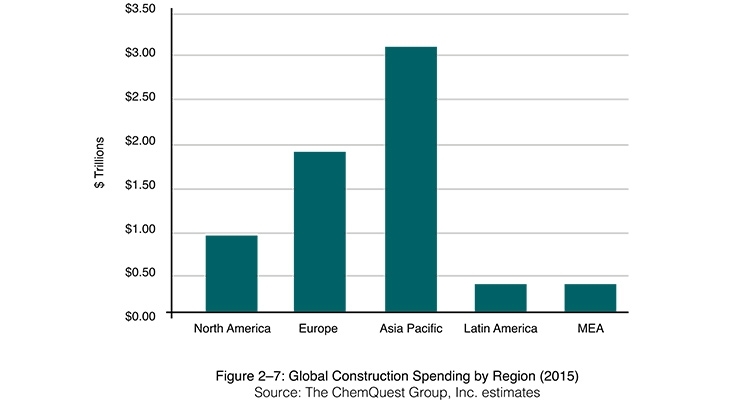 Coatings demand tends to follow overall economic activity, especially that of industrial production and construction spending, Chemquest noted. The higher the GDP, the greater the level of construction spending, according to the report. 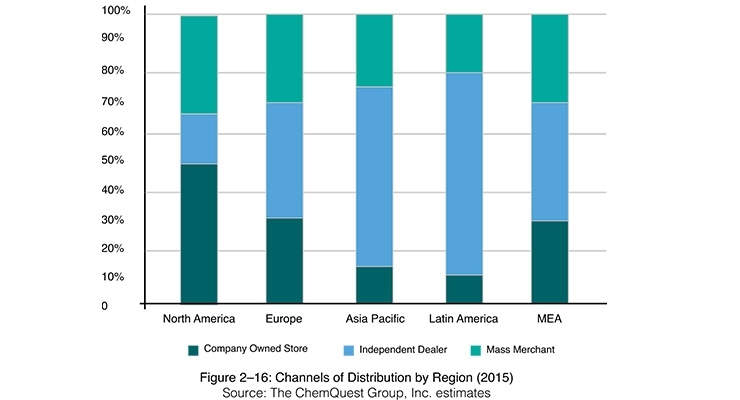 However, Chemquest forecasts a rising annual GDP per capita in all regions – North America (3.8 percent), Europe (4.4), Latin America (4), Asia Pacific and China (6+) and the Middle East and Africa (4). 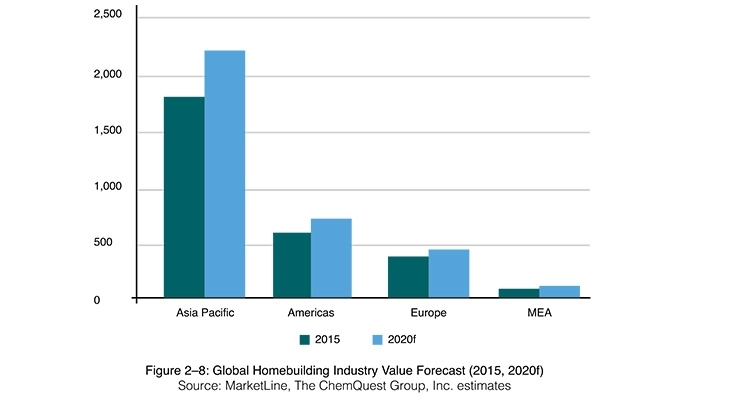 Construction is projected to increase at a much higher rate in APAC over the next five years compared to North America and Europe, although the growth rate is anticipated to be lower than in previous years, Chemquest said. “Both housing and commercial construction will grow in 2018,” said Burroughs. Added Mundwiller: “Between new construction and existing home upgrades, improvements in the housing market are absolutely having a positive impact on the coatings market. PPG Paints selected Black Flame (PPG1043-7) as its 2018 Color of the Year and Senior Color Marketing Manager Dee Schlotter sees darker hues emerging as a key trend for next year. 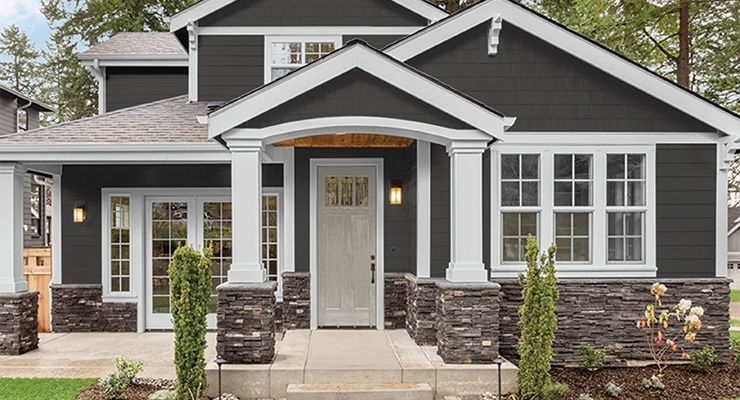 Additionally, Glidden paint brand and Olympic paint brand selected Deep Onyx (00NN 07/000) and Black Magic (OL116), respectively, for 2018 Color of the Year. “Black was unanimously selected at the top trending 2018 color by PPG’s more than 20 color stylists from around the world, who specialize in industries such as consumer electronics, architectural, automotive and aerospace,” Schlotter said. 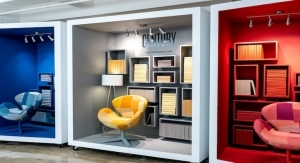 “These experts study consumer insights, building material trends, décor trends and more to select a color forecast that resonates and is reflective of current consumer attitudes. Coral tones and aquatic blues highlight the “sporty, Mediterranean seaside influences” that Dunn Edwards Color Marketing Manager Sara McLean sees. Some homeowners are seeking a retro look, according to McLean. “A return to the classics is one key area,” she noted. “Architecture of the 1920s and 1930s with Art Deco and Craftsman bungalow references keep this revival going. With these styles, fresh, trendy colors are combined with a nod to historical colors to keep the home from feeling too stuffy and old. There is a continuing movement toward volatile organic compound (VOC) reduction, Chemquest noted. The movement has spread to zero VOC colorants as well, and toward resin systems having improved properties such as film hardness, stain, and scrub resistance, per Chemquest. “With the launch of LEED v4, the market continues to steadily adopt many of the design, construction and operation guidelines for high-performance structures,” Bosveld said. 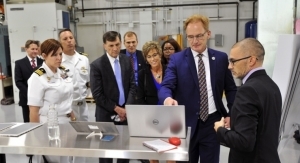 Dunn Edwards provides “numerous products that meet some of LEED guidelines and involve various third-party certifications, such as Masters Painters Institute (MPI), Collaborative for High Performance Schools (CHPS), and Greenwise (CRGI),” he said. 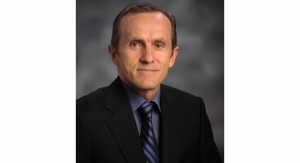 “All Dunn-Edwards products bearing the EG-FREE logo are Ethylene Glycol and TAC/HAP Free,” he added. “Ethylene Glycol (EG), a solvent used in water-based paints, is listed as a Toxic Air Contaminant (TAC) and Hazardous Air Pollutant (HAP). 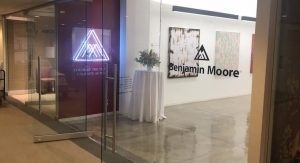 At Benjamin Moore, there is a “relentless commitment to innovation and sustainable manufacturing practices,” according to Mundwiller. Burroughs said PPG’s architectural coating business and family of brands has a portfolio of products that “help to meet the needs of the ‘Green Building’ movement, including PPG Paints BREAK-THROUGH! 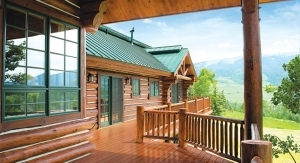 50 Interior/Exterior Water-borne Acrylic; and OLYMPIC ASSURE Interior/Exterior paint-and-primer. 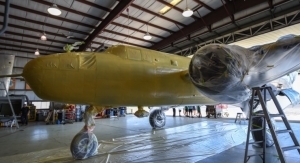 BREAK-THROUGH was formulated “to bond to some of the most difficult substrates including fiberglass, laminate, and many plastics,” Burroughs said. 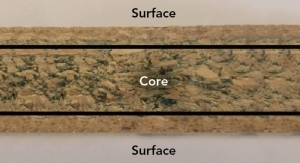 “[It] provides hardness similar to or better than standard alkyds with a low VOC formula, but maintains flexibility to endure extreme bends and deformation without cracking and peeling,” said Burroughs, adding that the product is ideal for doors, windows, cabinets, shelving, handrails, fixtures, trim, wood, and concrete floors. ASSURE is a low-odor, low VOC paint that “simplifies the painting process with an easy-flow application and a hardworking finish,” per Burroughs. 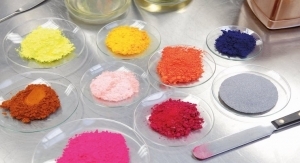 The decorative coatings market is considerably more fragmented than other coatings markets, according to Chemquest. 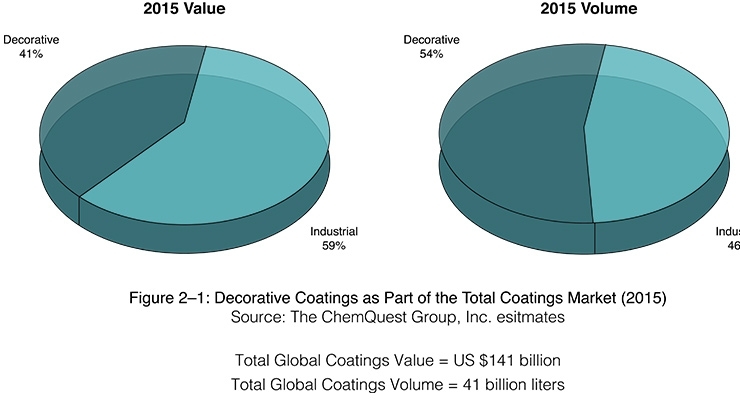 According to Chemquest, decorative coatings have gone up a mere 0.2 percent annually in price between 2010-15. 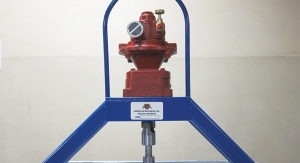 Price increases have lagged raw material price increases, the group added. In 2010, the average price per liter was $2.63 and just $2.65 in 2015, according to the report. In 2020, that number jumps to $2.72. North America has the highest average price point of $3.78/liter. Europe is next at $3.58/liter, while Latin America is at $2.43/liter. MEA and APAC have the lowest price points – $2.29/liter and $2.04/liter, respectively. Sam Carrillo, senior product manager of Dunn Edwards, said competitive pricing pressures have affected the market. Exterior painting requires careful planning that may impact a painter’s schedule and business, Burroughs said. “At PPG, we look to develop formulas that stand up against harsh weather conditions and allow professionals flexibility when taking on exterior projects,” she added. According to Carrillo, factors that influence a product’s service life include formulation (resin used, pigment volume concentration and volume solids); exposure angle/direction (north, south, east, west and vertical or horizontal); application (surface condition, primed or unprimed, number of coats and film thickness); and environmental conditions (moisture, temperature and amount of UV). Evolving substrates are another challenge. 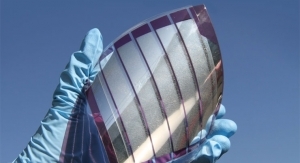 “Substrates have evolved and with that comes different challenges, adhesion being one of them,” Mundwiller said. 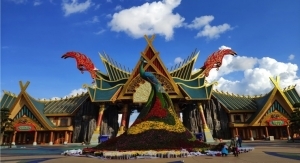 Fifty-five percent of the world’s population is located in APAC, but the region accounted for only 42 percent of global decorative paint demand in 2015 (a per capita demand of 2.3 liters). Conversely, North America consumes 14 percent of the decorative paint supply (8.8 liters per capita) despite having only five percent of the global population. it is 4.2 liters. MEA – which holds 20 percent of the global population – has the lowest per capita demand (approximately 1.4 liters), accounting for only 9 percent of decorative paint consumption. “As the economy of developing countries matures, their per capita coatings consumption will rise,” the report states. The top ten suppliers comprise more than 50 percent of the global market, according to the report. Globally, independent dealers comprise the largest of the three distribution channels, which also includes company-owned stores (i.e. 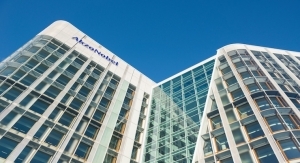 Sherwin-Williams; PPG; AkzoNobel) and mass merchants (i.e. Home Depot; Sears; Lowe’s). 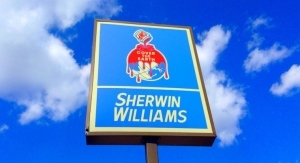 In North America, the company-owned store is the predominant channel. 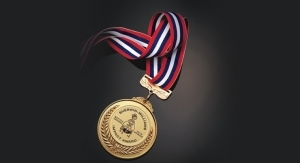 Most decorative coatings are consumed in the same country in which they are produced per Chemquest. Additionally, there are three customer types: the professional painting contractor, the do-it-yourself (DIY) painter—usually the homeowner – and the buy-it-yourself (BIY) category. Globally, research shows the professional contractor is the primary customer, responsible for 40+ percent of all decorative coatings volume. This is most prevalent in North America, with contractors accounting for roughly 60 percent of the demand. In Europe, it is approximately 45 percent of the market. 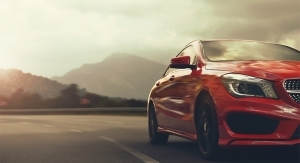 However, the DIY customer – to which roughly 30 percent of overall global demand is attributable – is most prevalent in Europe (45 percent of sales). North America is next with around 30 percent of sales for DIY-ers. 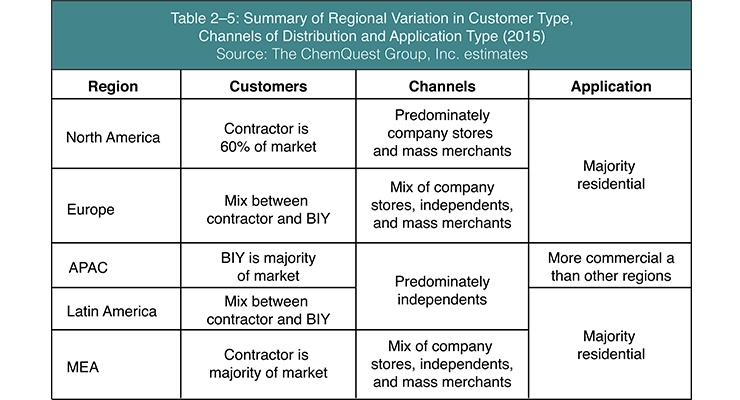 Overall, the DIY segment size is proportional to labor costs – i.e., areas having the highest labor costs (Europe and North America) also have the highest DIY coatings percentage, according to Chemquest. The converse is true in all other regions, the report states. BIY is the smallest segment, accounting for less than 30 of total global demand. This segment is most prevalent in APAC.